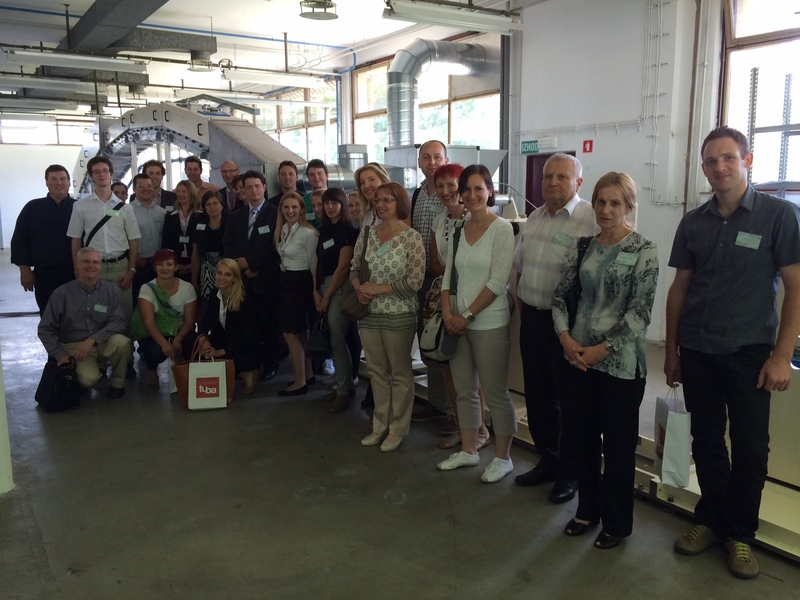 The main demonstration event of the Wheylayer2 project, focused on the converting of the new packaging material, was held in TUBA on July 4th, 2014. It gathered 31 attendees from 7 countries. After overview presentations of the project results given by the consortium, a practical demonstration was carried out to show the coating process as well as different Wheylayer samples. The participants were greatly interested by the session and future use of the new material.